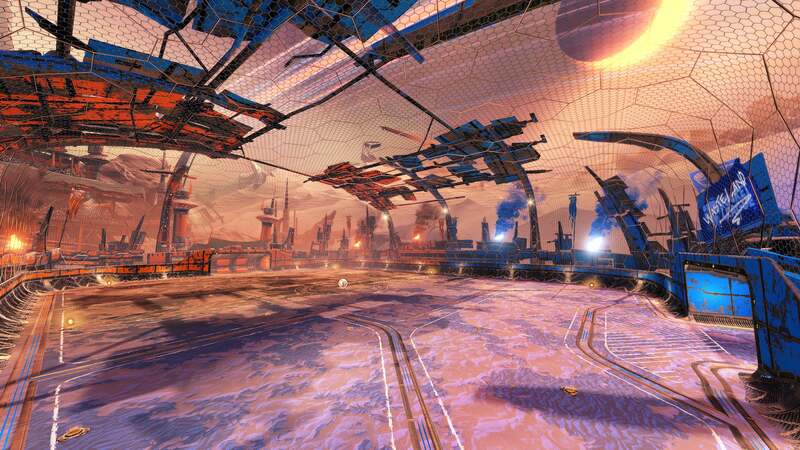 The newest anticipated Rocket League update is finally here. 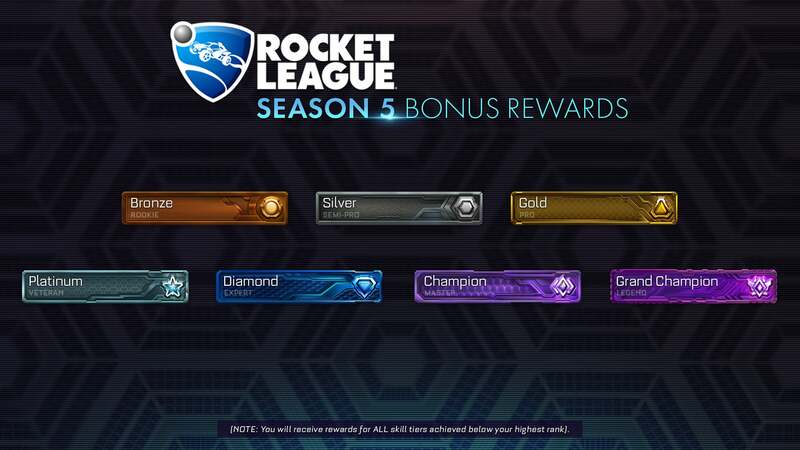 Not only those it bring Season 6 of competitive play start, but it also adds lots of new items, maps, and improvements to enhance your gameplay overall. 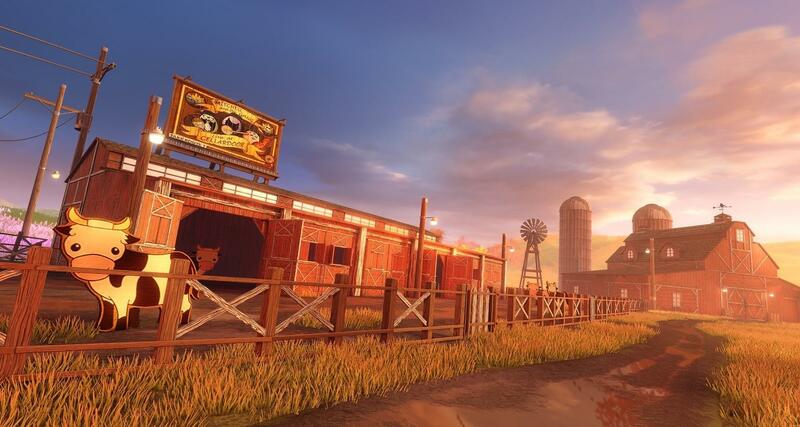 A new map called Farmstead (pictured above) has been added across all playlists, while Wasteland and Starbase ARC get a fresh new redesign. 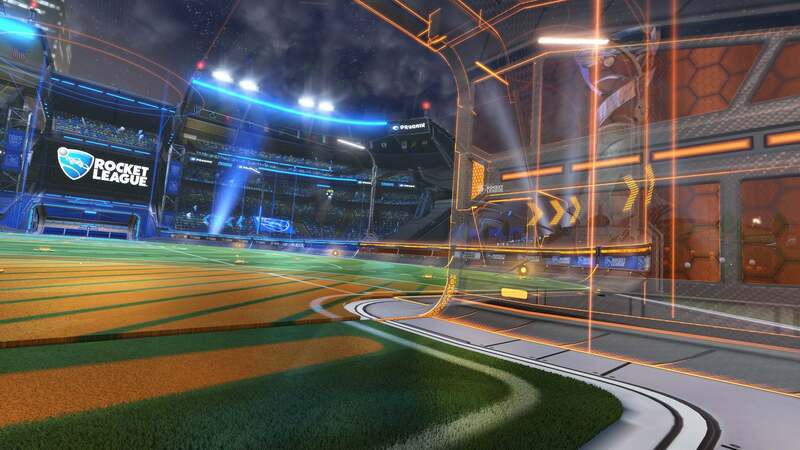 Don’t forget about the transparent goalposts, which now are live with this update. Players on Steam can now also host Local LAN parties as well. This update has a lot of content. so buckle up and get ready for the full patch notes in this update for Rocket League. ‘Wasteland’ and ‘Starbase ARC’ have been redesigned as Standard Arenas. Player Banners are new Customization Items displayed in the main menu and during Goal Replays. 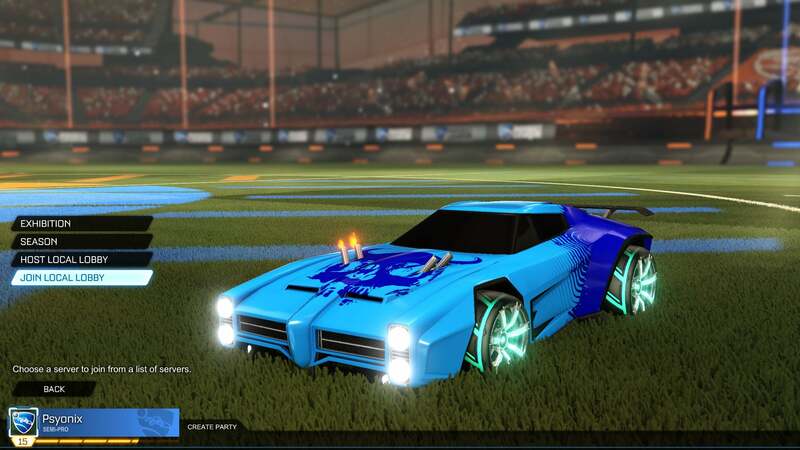 Some Player Banners have customizable background colors, while others may have an animated background. The new ‘Play’ submenu consolidates all Offline and Online play modes into one section. Fixed an issue where Demolishes and Bumps could be incorrectly handled depending on the depth of its bumper penetration into the other car’s collision.